One of the many Catholic traditions is the Marian devotion. We, the Filipinos, especially the Bicolanos, have that extraordinary, exceptional, and devoted love for Mother Mary — the Mother of Jesus and our Mother, too. We believe that she will intercede for us and will lift our prayers up to God. Thus, there is strong belief and unshakable faith that our prayers are answered through the intercession of the Blessed Mother. She has been called many names in different regions of the Philippines. 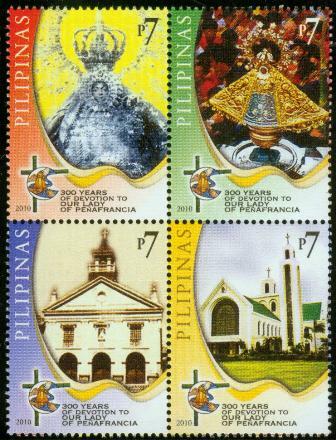 Some of them are the following: Nuestra Señora de Caridad to Ilocanos; Our Lady of Manaoag to the people of Pangasinan; Lady of Piat to Cagayanos; Nuestra Señora del Rosario de la Naval or Nuestra Señora de Antipolo to the Tagalogs and many others. Perhaps, one of her most notable names is Our Lady of Peñafrancia, more warmly called INA or Mother, to the Bicolanos. This intense devotion to Mother Mary by the Bicolanos can be traced back in Spain. 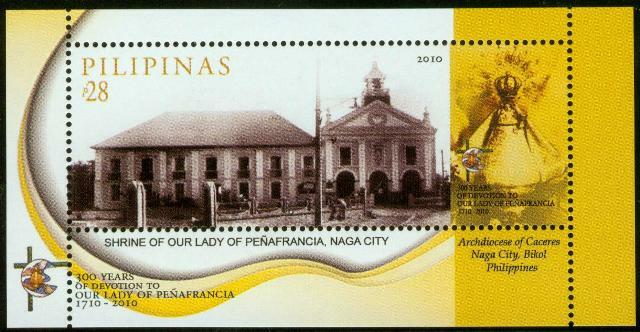 The Feast of Our Lady of Peñafrancia is a one-week affair that starts on the second Friday of September when the miraculous Ina is transferred from her shrine to the centuries-old Naga Metropolitan Cathedral. This procession is locally called traslacion where the miraculous images of Our Lady of Peñafrancia and of the Divino Rostro journey to the Metropolitan Cathedral of Naga City for a Novena and Holy Masses. This began in 1885 and ushers in the week long festivities in the locality. A nine-day novena and prayers are held in her honor. This event is considered as the biggest and most popular religious event in the Philippines.